During the awful, record-breaking, city-ruining winter of 2015, parking became a huge issue among locals. There was too much snow and not enough room for it on the streets, and people ran out of palces to park. 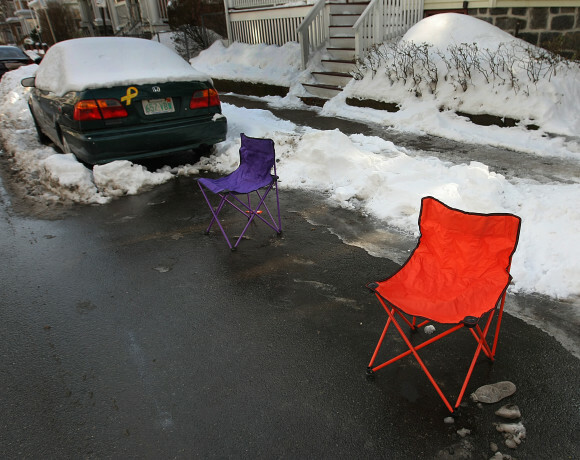 Last year, Marty Walsh extended Boston’s 48-hour space-saver rule, which previously allowed residents to claim cleared parking spots for up to 48 hours after shoveling. But even that didn’t solve every issue. So some people are preparing themselves very early on. 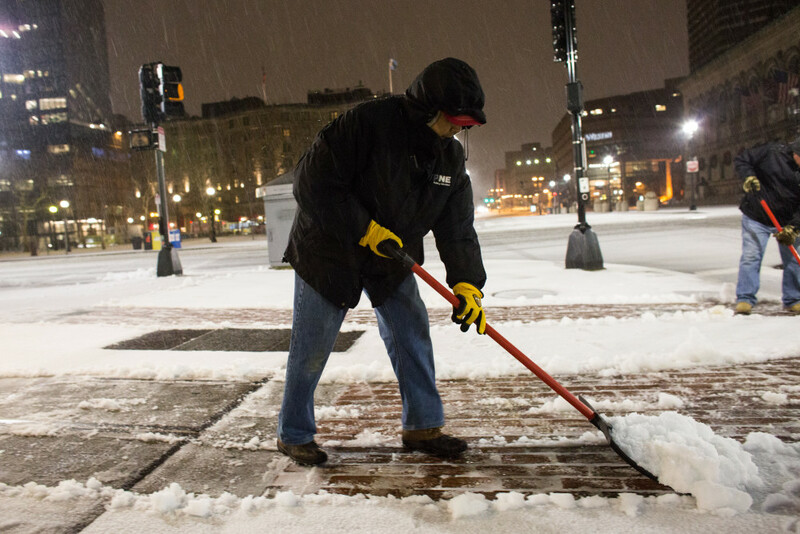 Blame it on the “Snowst Traumatic Stress” most Bostonians are still coping with, or on the memories of what people did to each other in the name of parking last year. But folks aren’t messing around.